For the third year in a row, Shorewood School District teachers, administrators, and the School Board are standing together in support of I Love My Public School Week, February 11-15, 2019. 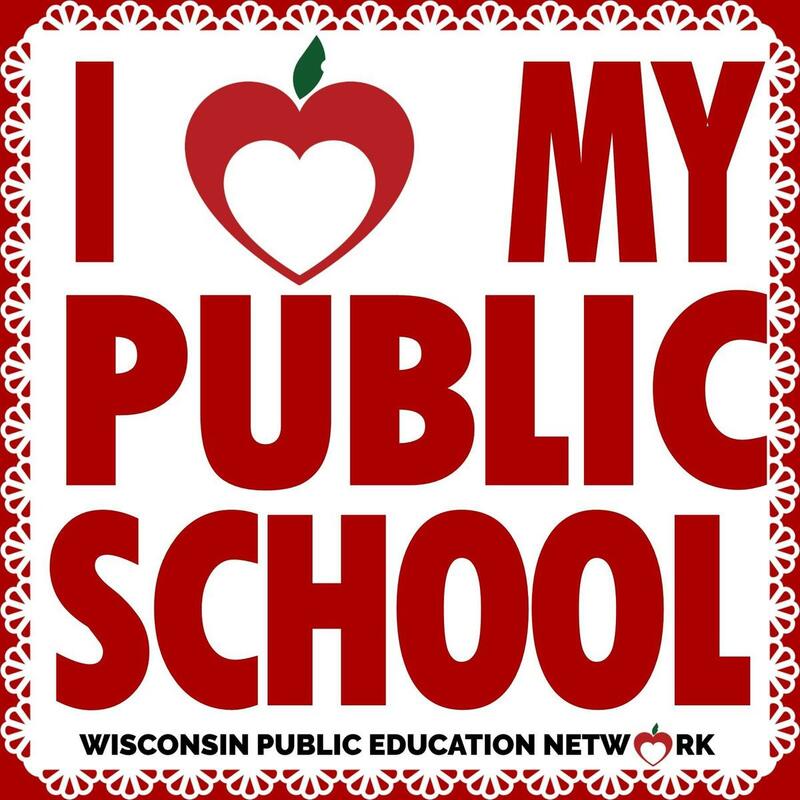 I Love My Public School Week is a grassroots, nonpartisan coalition to support Wisconsin public schools, and a statewide effort that encourages school leaders to share with legislators why public schools are so important. “On behalf of our students, their families and the different communities we represent and come from, we demand the fair and equitable funding of Wisconsin’s public schools,” says Shorewood School Board President Paru Shah. During I Love My Public School Week, the District invites Shorewood School District families to also share what they love about the Shorewood schools and to visit the Wisconsin Public School’s Network’s website, where families will find many ways they can advocate for Shorewood students. Therefore, Be it Further Resolved, that the School District of Shorewood Board of Education calls on Governor Evers, Senator Lena Taylor and Representative David Bowen to support I Love My Public School Week and provide equitable funding and opportunities for all public school students.